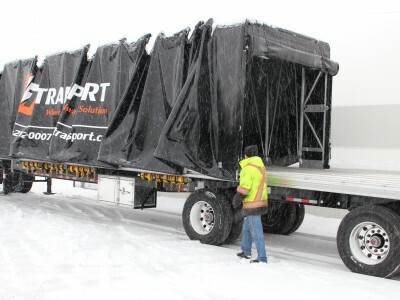 Entrust your goods to ET Transport – an asset-based carrier with a growing fleet of air-ride equipped Roll-tites, also known as Conestoga Trailers. 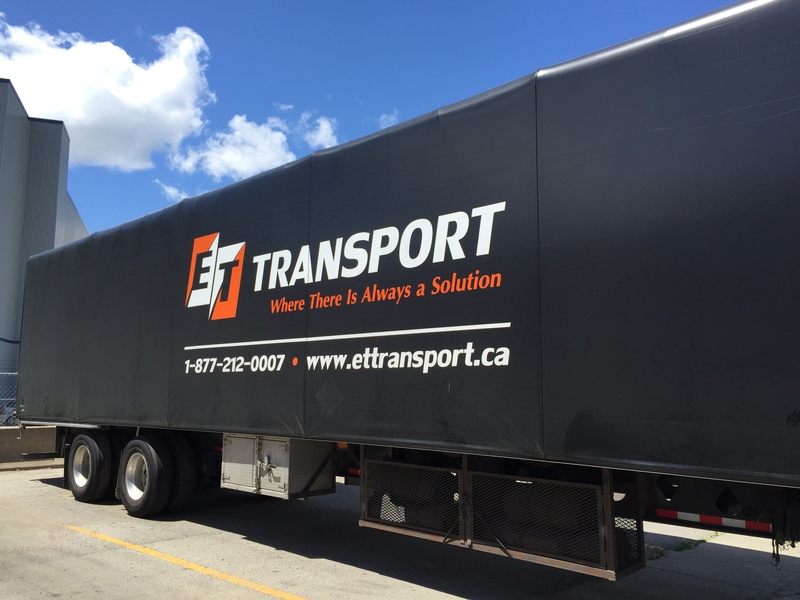 Here at ET Transport we custom build our Roll-tites (also known as Conestoga Trailers) to accommodate freight up to 104″ high, 4″ higher than the industry standard. 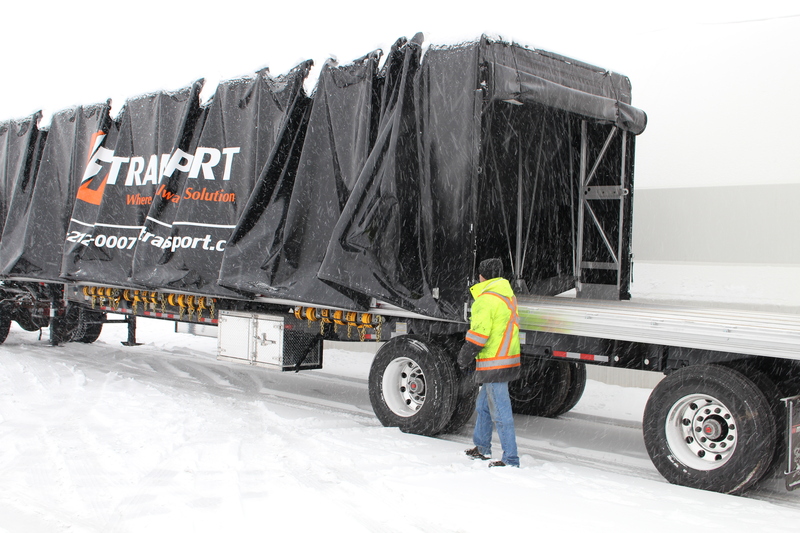 We maximize the width of the trailer up to the legal max of 102″ and can haul as much as 46,000 lbs. 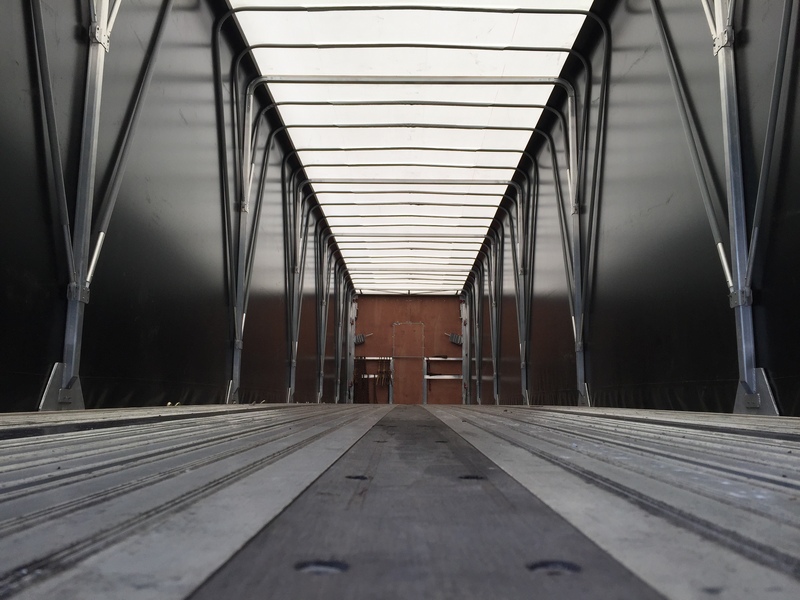 Our fleet currently includes both 53′ and 48′ trailer.